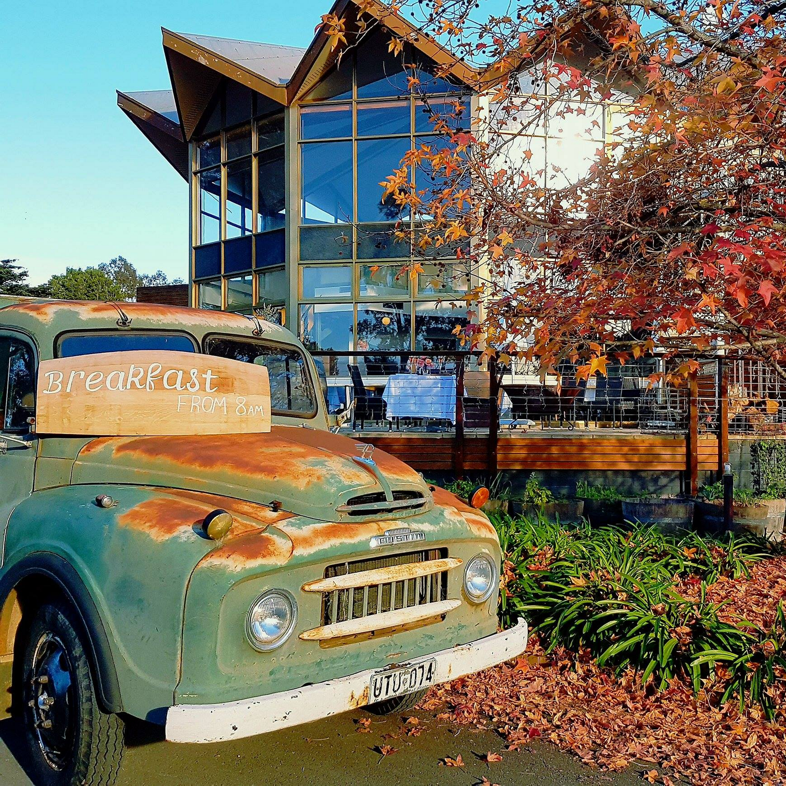 Begin your Barossa journey with a great range of breaky treats, wine and other tempting delights, overlooking the Barossa Ranges and spectacular rose garden, for locals and visitors alike. Featuring Sparkling Reds of the Valley. 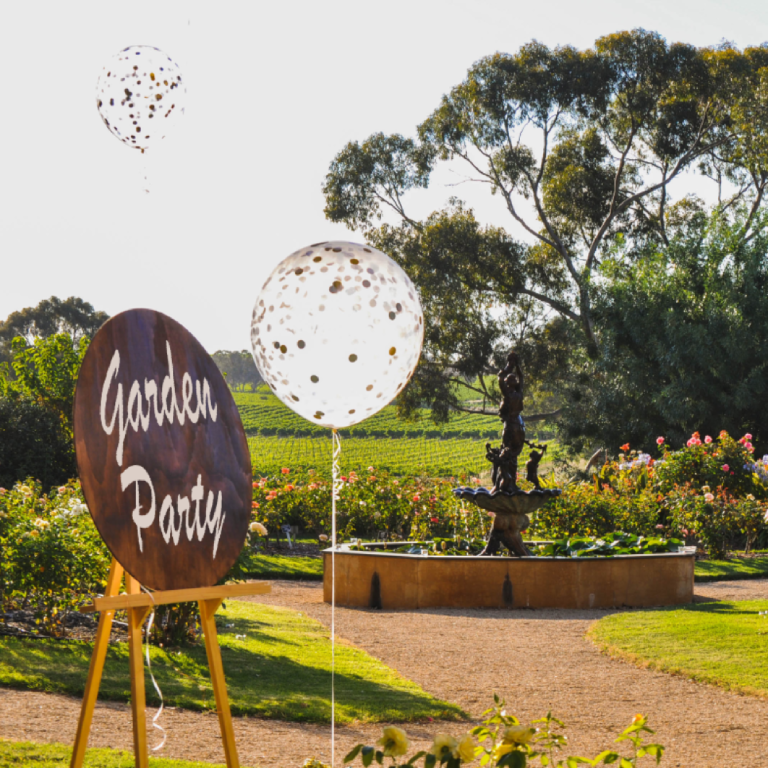 An intimate gathering at Lyndoch Hill Restaurant to celebrate Barossa Life, exploring art and nature and meeting the people behind wine and beer brands. Starting with a personal tasting by a local icon winery and brewer, at 5pm Rose Garden tour , and a visit to the Diana Mitchell art exhibition. Take your time to explore wine, savour art, and indulge in a feast. 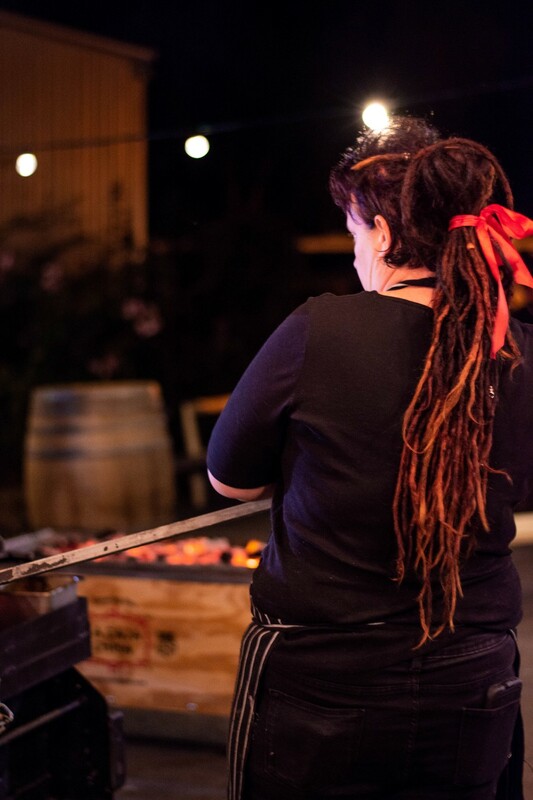 Presented in Creed Wines wine shed, this is where If You’re Game originated and we are pleased to have Alana back to share her expertise cooking from the charcoal grills. 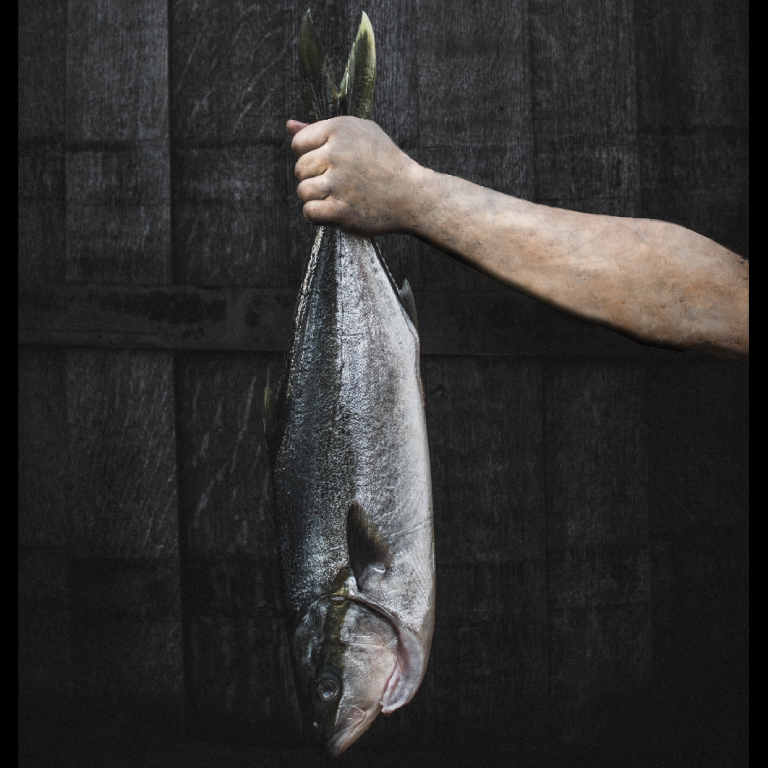 Every bite we celebrate the origin of the food, from our own kitchen garden, to our hero’s on the farms, featuring “The Deer Farm” Birdwood Venison & SA wild caught seafood.